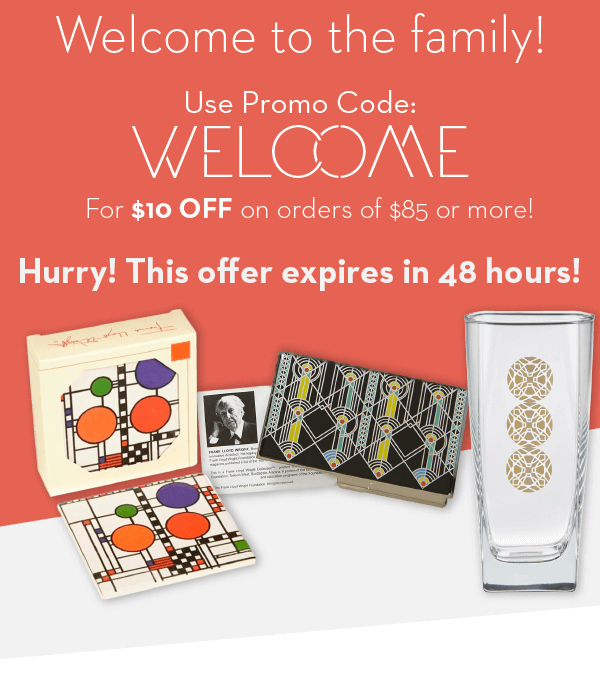 Hurry, only 45 on hand! 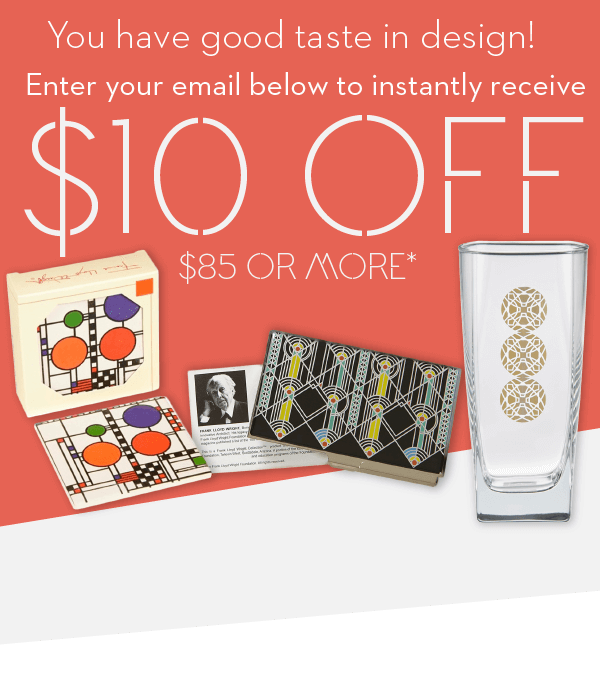 Decorate the table in style these unique & fun placemats design adapted from one of the 174 art glass windows Mr. Wright designed for the Frederick C. Robie House. Chicago, IL 1910. Polyester/Acrylic/Cotton. Machine Wash Cool. 16.75" x 12.5"